In this special 3-part episode, we meet the important curators behind the British Library Sound Archive. In this third episode, we are joined by Andy Linehan, the Curator for Jazz and Popular Music at the British Library. 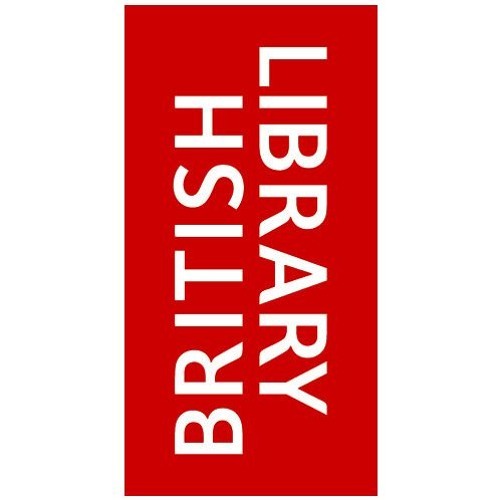 The British Library Sound Archive is one of the largest collections of sound recordings in the world, and the music archive is split into 3 sections: Classical Music, Pop and Jazz Music and finally, Traditional and World Music. The Incorporated Society of Musicians (ISM) is the UK's professional body for musicians and a leading subject association for music. The ISM also campaigns tirelessly for the rights of all musicians and in support of the music profession.